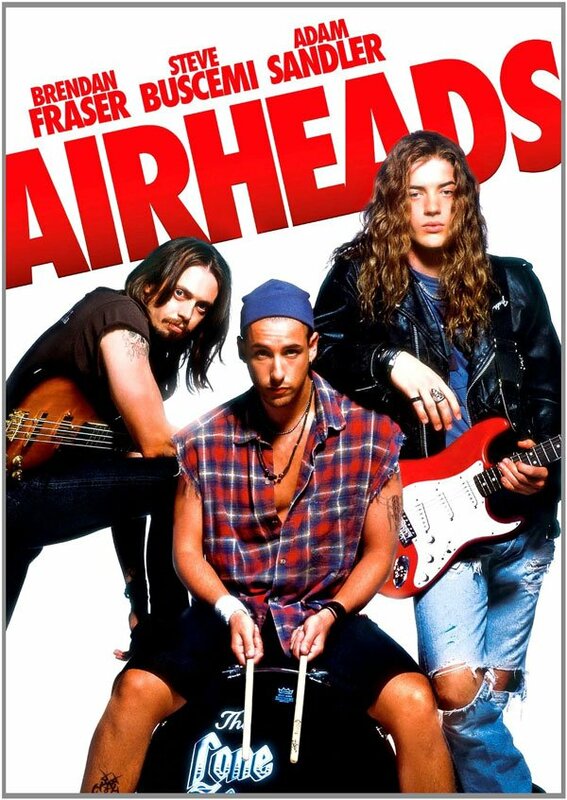 Despite the fact that they have had two very different kinds of careers, Adam Sandler and Steve Buscemi’s friendship has resulted in a lot of collaboration over the years. The two men first started to work together in the mid-1990s, and evidently enjoyed each other’s company enough that they have done a total of 11 feature films together. It’s this fact that has led to us creating our latest quiz. 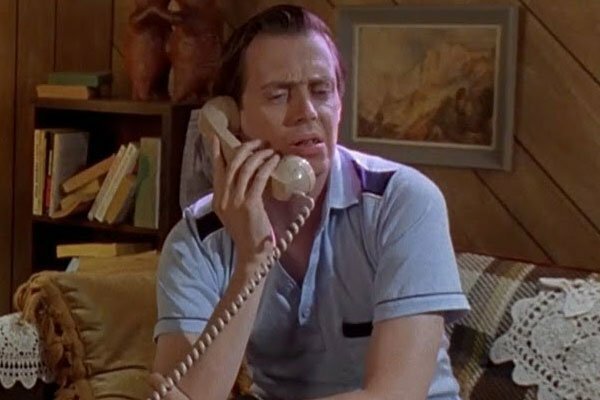 In the last 21 years, Steve Buscemi has played nine different characters in Adam Sandler movies, but can you identify all of the titles with just an image of Buscemi’s character and a description of his part? Find out by taking our quick test below! 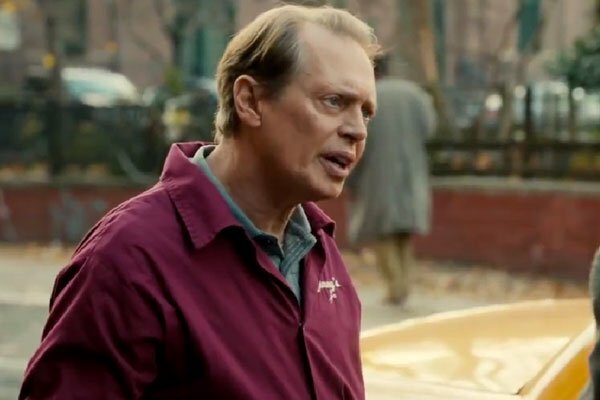 Character Description: This Steve Buscemi side character is introduced in his movie because of the curiosity of a little boy, who doesn’t quite understand why a person would find himself living on the streets of New York City. 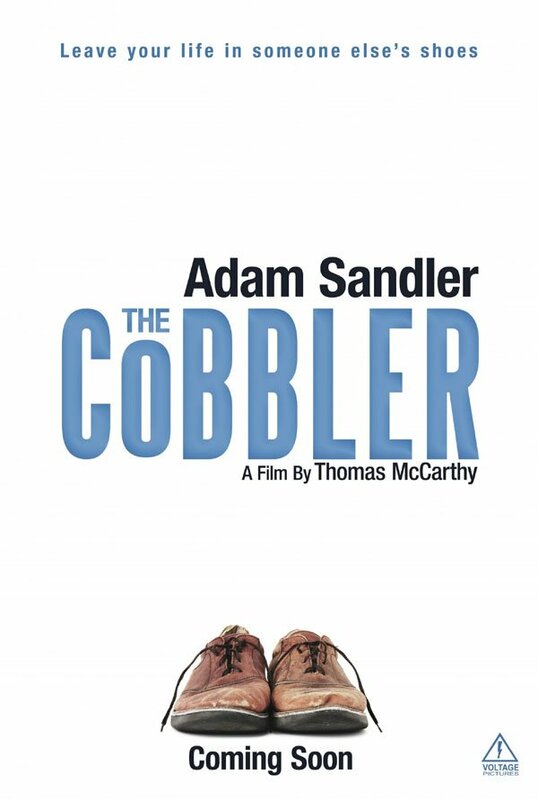 By the end of the film, he winds up helping Adam Sander’s character in a rather significant way. Character Description: Clint Fitzer is a government agent who is sent in to investigate the legitimacy of the relationship between this movie’s two main characters. 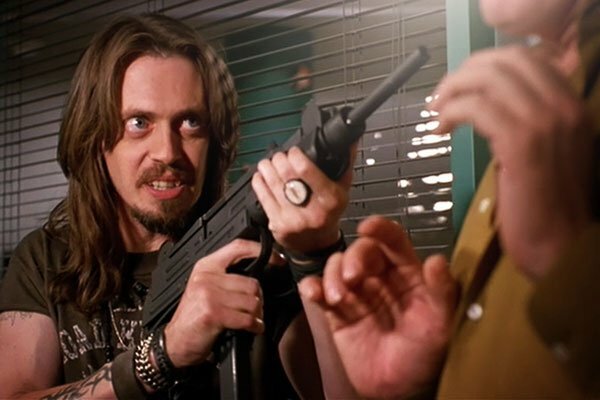 It’s one of the more significant roles Steve Buscemi has had in an Adam Sandler-led movie, playing a key antagonist. 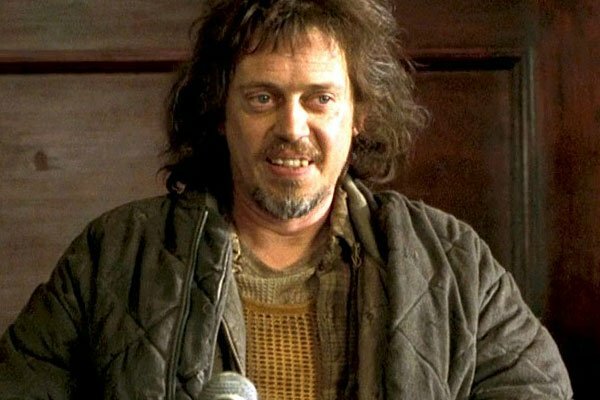 Character Description: This movie only had Steve Buscemi in a voice role, but he still got to play a best friend to Adam Sandler’s character. 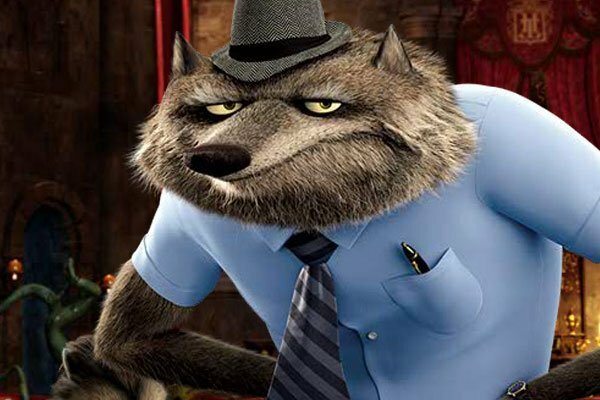 As you may have been able to tell, he’s a werewolf, but he’s also a husband and a father of some very rambunctious children. Character Description: Rex is one of the three members of metal band The Lone Rangers, along with his best friends Chazz and Pip. Unfortunately, the musicians have a little bit of trouble finding an audience, and this winds up leading them to create a hostage situation at the local rock radio station. 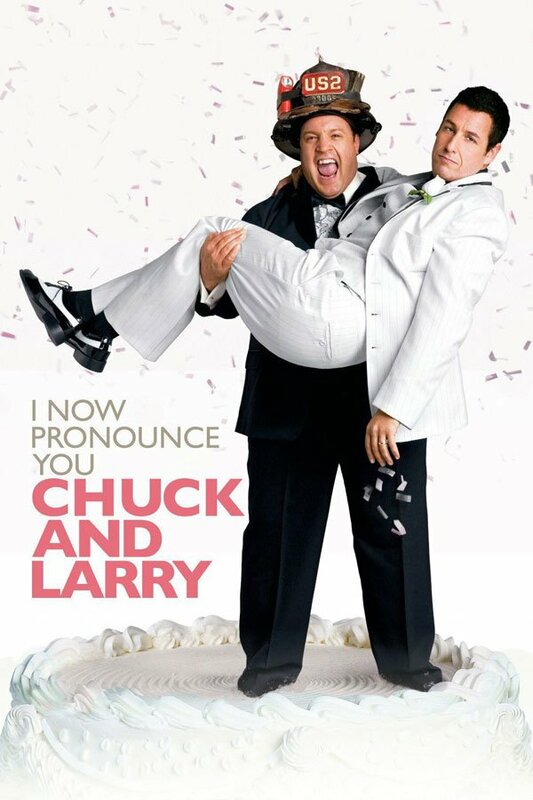 Character Description: A part that actually went uncredited in the movie, this character starts off as a bit of a nuisance for Adam Sandler’s, being an obnoxious, drunk Best Man at his brother’s wedding, he is ultimately able to redeem himself to a degree by taking on an inspired new profession by the end of the story. 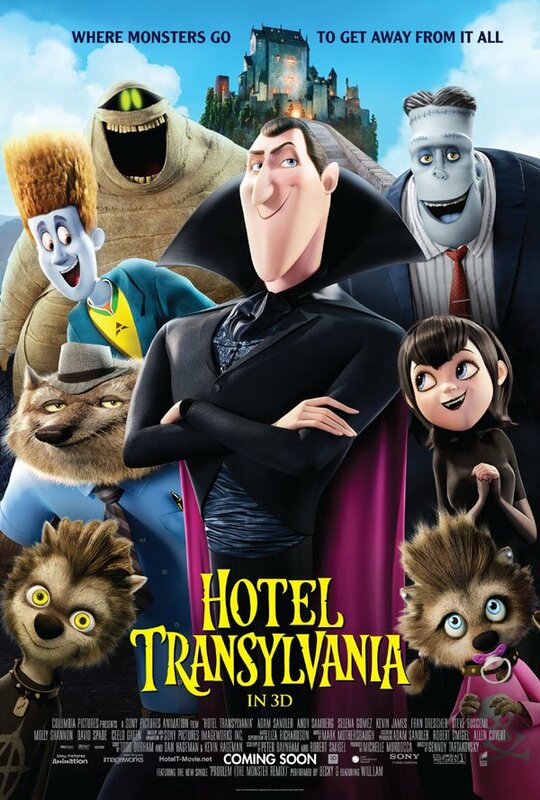 Character Description: In case you couldn’t tell by his name, this character is best remembered for his ridiculous, bugged-out eyes, but he is also a good pal and customer of the movie’s protagonist, and towards the end of the movie winds up benefiting from the relationship to a great degree. 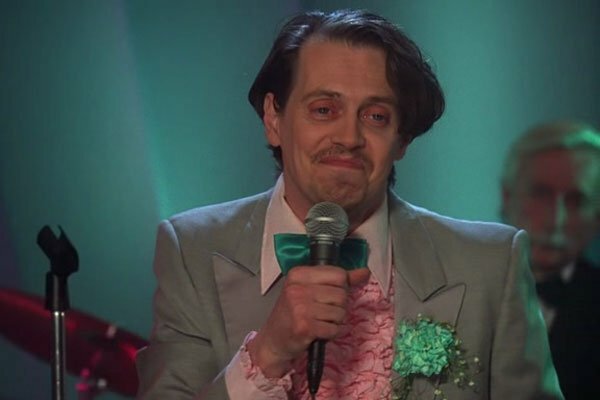 Character Description: In a cameo role, Steve Buscemi plays a bold bully in this movie who repeatedly experiences intense physical pain while trying to get a laugh at the expense of Adam Sandler’s character and his friends. By the end of the film he winds up in a full-body cast. 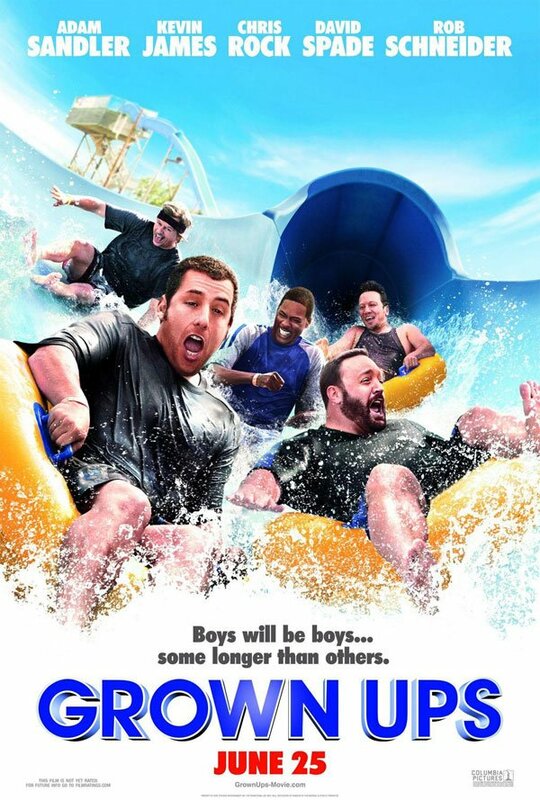 Character Description: Admittedly, this one is kind of a trick question – given that the movie doesn’t come out until this weekend – but if you’re a real Adam Sandler/Steve Buscemi fan then you’ve probably been tracking this one anyway. Character Description: Danny McGrath’s story begins as a sad one, but has a rather happy ending. As a kid, he was relentlessly bullied by Adam Sandler’s character, and grew up holding huge grudges. Fortunately, this relationship is mended during the course of the film, and Danny actually winds up getting to play hero.